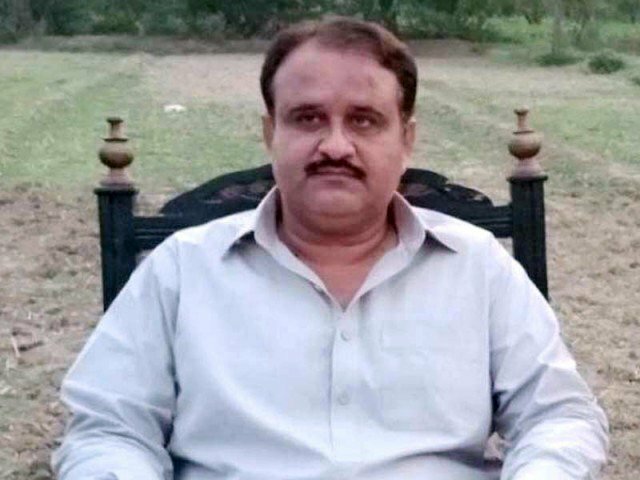 Islamabad: Supreme Court of Pakistan summoned Punjab Chief Minister Usman Buzdar in DPO Pakpattan transfer case on Monday (today). CJP Saqib Nisar summoned the CM Punjab Usman Buzdar in DPO Pakpattan case. However, District Police Officer (DPO) Rizwan Gondal was transferred from his post. Chief Justice of Pakistan Justice Mian Saqib Nisar and two other members heard suo motu notice of DPO Pakpattan Case. However, CJP Saqib Nisar rejected the inquiry report of former Punjab IG Kaleem Imam. He summoned Ahsan Iqbal Jamil, secretary establishment, and CM Punjab Usman Buzdar at 2pm today. CJP Saqib Nisar also ordered senior police officer Khalid Lak to do inquiry in DPO Pakpattan Case. A few days ago, Apex Court questioned the timing of Rizwan Gondal’s transfer and summoned Khawar Maneka. The court also summoned Ahsan Jameel Gujjar, DIG Shehzada Sultan, Ibrahim Maneka, Usman Buzdar’s personal secretary and his chief security officer. During the hearing, Inspector General of Police (IGP) Punjab Kaleem Imam elaborated the court that he didn’t have written orders file of DPO’s transfer. CJP Saqib Nisar inquired that why no action was taken against Ahsan Gujjar.